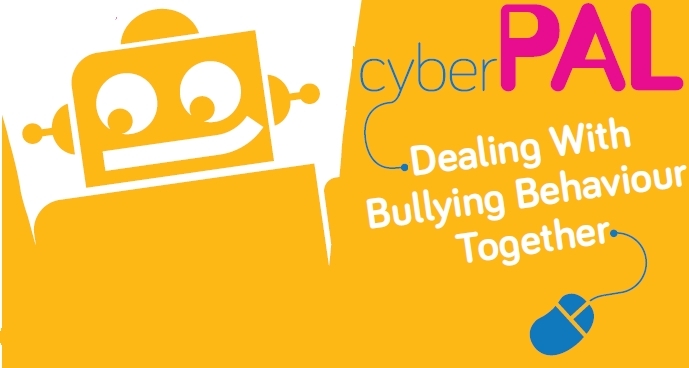 CyberPal is a fully accredited interactive training programme designed by the Dry Arch Children’s Centre to help children and young people to understand the dangers of bullying and Cyber Bullying behaviour; as well as how to stay safe online. Cyberbullying and awareness around this has become a very important issue for children and young people growing up with the prevalence of the social media. Cyberbullying harms children and has even driven vulnerable young people to take their own lives. 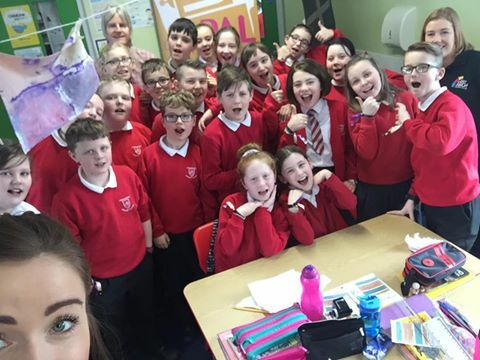 Only by working together can we stop this hurt and offer much needed information and support to young people, parents, teachers and others who together share responsibility for children. Explains what Cyber bullying is; how it works and what harm it does. Emphasises the need to treat others as we want to be treated ourselves. How to stay safe on-line to prevent Cyber bullying. Method’s on how to deal with Cyber bullying together. The programme is delivered by Claire Heaney (Training Officer) and Donna O’Kane (Young Persons Support Mentor) from the Dry Arch Children’s Centres Ltd.
How long so session’s last? Will there be any information for Parents? Yes we will be providing a parents workshop running in the evening time for all those who wish to know more about the online world that your young person is growing up in. 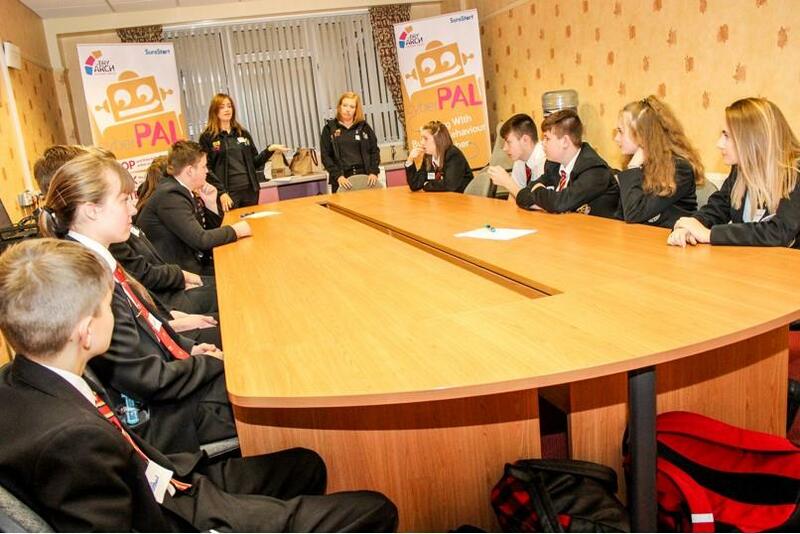 For more information on CyberPal and book please contact Claire Heaney at the Dry Arch Centre on 02877742904.